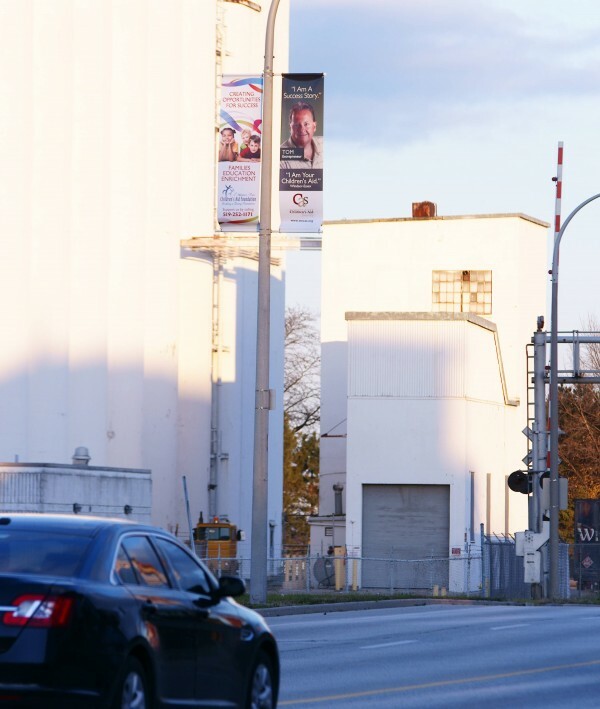 The Children’s Aid Society on Riverside Drive is looking for permission from City Council to extend the placement of banners outside their location past the 30 day period originally approved. The banners detail the work the CAS does for the community and are part of a public celebration of successes at the Society. “Many of our young people have achieved great success despite numerous obstacles that they have had to overcome. Our intention is to celebrate this success and share the good news with our fellow citizens.” says William Bevan, CEO of the Windsor-Essex CAS. The request goes before City Council tonight.